NISMO 400R. 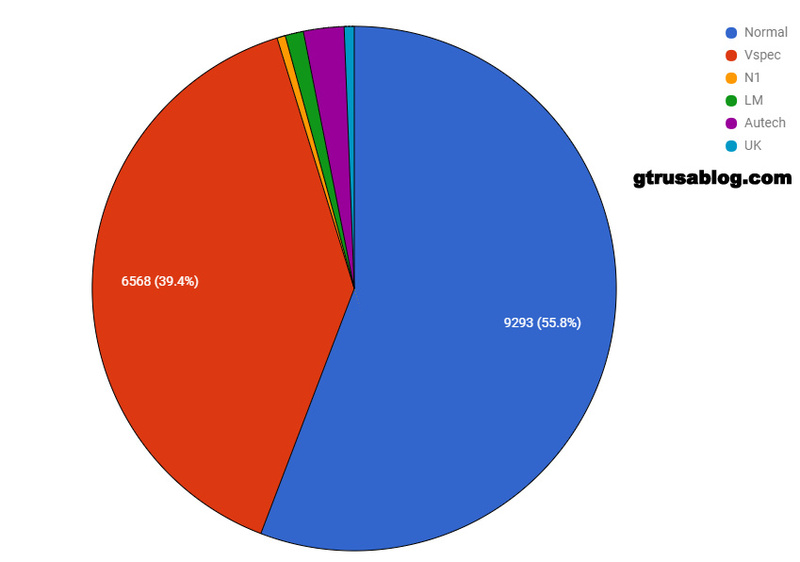 Even though 44 is the claimed number, GT-R Registry thinks there were only 40 produced. We would believe either number could be true. 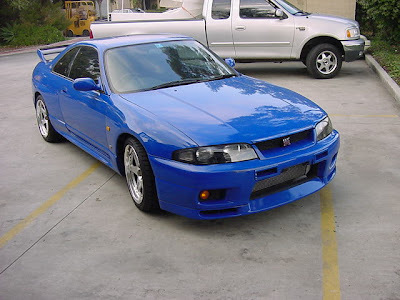 The last R33 is a R34 color , GV1.There were at least a few made in this color as one of Motorex's original imported R33's was GV1. 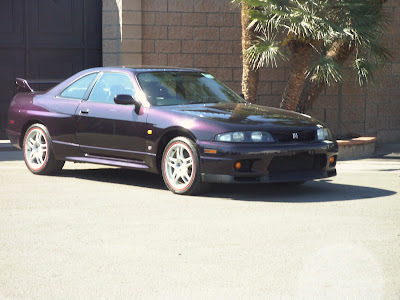 R33 Chassis number, Serial number, or VIN information. Hello Sean! Just wanna ask regarding the timing belt maintenance... We tried the gear and hand brake method to loosen the very stubborn crank bolt. Now this is something bothering me for a while. In the latter GTR34 they say use the 5th gear to stop the engine from turning, where as on the GTR32 and 33 some will argue only 4th gear is "safe" and 5th is not recommended. I'm confused because I've known some guys with 32 and 33 R used 5th gear when loosening the very tight crank bolt. I actually done it few days ago using 5th, now I'm kinda worried since I may have done it the wrong way. Hope you can shed some light into it sir, as I know many GTR owners are asking the same. They mostly say to use a high gear so its harder to actually spin the tires from the crank side. 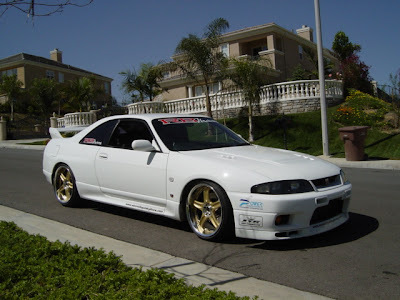 4th is a 1:1 in an R32/R33, 5th is near 1:1 in the Getrag in an R34. For a small force application like breaking a crank bolt free, just whatever it takes to get it loose will be fine. If you had it in 1st gear, you have the mechanical advantage of gearing, and can spin/turn the tires from the crank side. The higher the gear, the less mechanical advantage the engine has, and also the higher the load on the engine when running/driving. .
Hope this too will serve as a clear up on GT-R owners out there. Oiling the bolt would increase the torque that is placed on the bolt. I normally put a little anti-seize on them, as I like them to come off easier later. Good day R guru sean! Quick question for all the GT-R builders out there, is it a REQUIREMENT to put on loctite on the tensioner studs when replacing them? Coz I know some know how "experienced" mechanics said they don't need to... while other mechanics said it's not safe to put them back w/o it? Bit confused here. Loctite is a good idea. Its not likely that they will loosen up if tightened correctly with a torque wrench, but not everyone does that every time. If you lose a tensioner, then you have a bad day. So its not a requirement, but its a good idea if you do do it.